Chandra said that only 0.35 percent of the 0.35 percent returns that the department has opted for investigation, only 0.15 percent have been investigated, while the remaining 0.20 percent has been fully investigated. 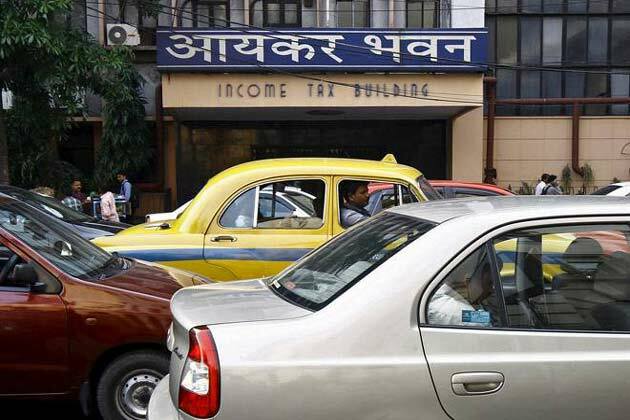 [New Delhi]: Income Tax Department has informed that it has examined only 0.35 per cent of the 6.86 crore income tax returns filed in the assessment year 2017-18. It is worth mentioning that the last date for filing of ITR for the financial year 2017-18 has been increased from 31 July 2018 to 31 August 2018. Chairman of the Central Board of Direct Taxes, Sushil Chandra said that the department believes in taxpayers but those who steal it will not be released. Chandra said at a ceremony of Assocham, "We have expanded in tax base and have complete confidence in taxpayers. Last year, we had received 6.86 crore returns and we have examined them only by choosing 0.35 percent of them. This means that 99.65 percent returns were fine. " He said that only 0.15 percent of the 0.35 percent of the returns we have opted for the investigation have been investigated, while the rest 0.20 percent has been thoroughly investigated. Chandra said that it indicates that only major cases of tax evasion will be investigated. Chandra said that the selection of only the few cases for investigation by the department suggests that the Income Tax Department has complete faith in the tax payers. He said, "We are also strengthening our enforcement unit so that if there is a case of tax evasion, then it should be dealt with seriously." "How to Delete Gmail Account Permanently?" What is Real Cost in Economics? The best books to crack JEE mains and advance. Goal for IIT !